"I have never witnessed a community where people have such strong opinions of their own, but are still so willing to listen to others. The people in our program are not afraid to speak their minds." 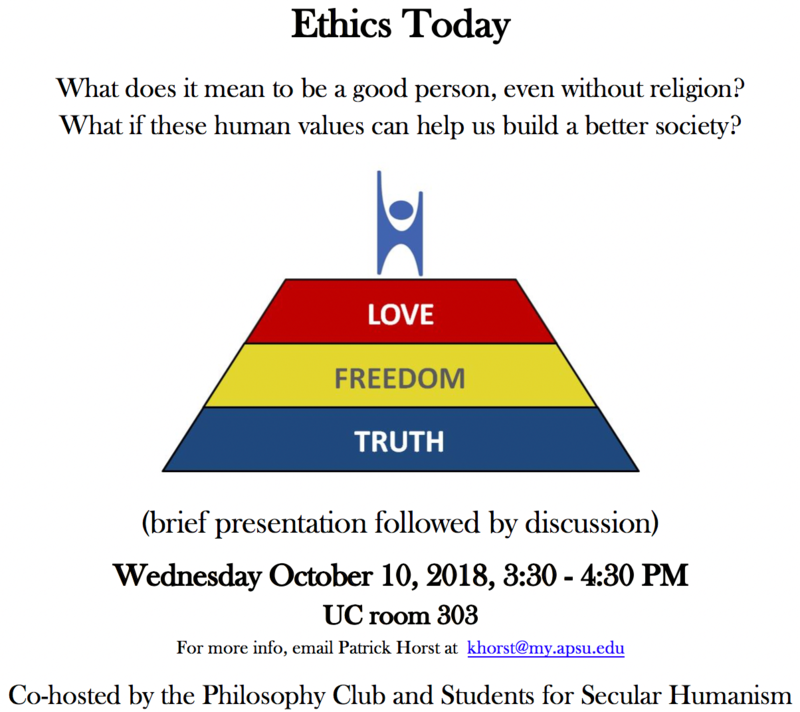 Students discuss what is ultimately true and good at an afternoon meeting of the Philosophy Club. Debate: "The Existence of God"
"The philosophy professors at APSU changed who I was as a person. They enlightened my worldview and taught me the importance of self-reflection and critical evaluation. I will be forever in their debt for instilling in me the importance of seeking an understanding of others rather than just an opportunity to respond to them."